Having the correct skills and knowledge is more important in underwater photography than the equipment you are using. 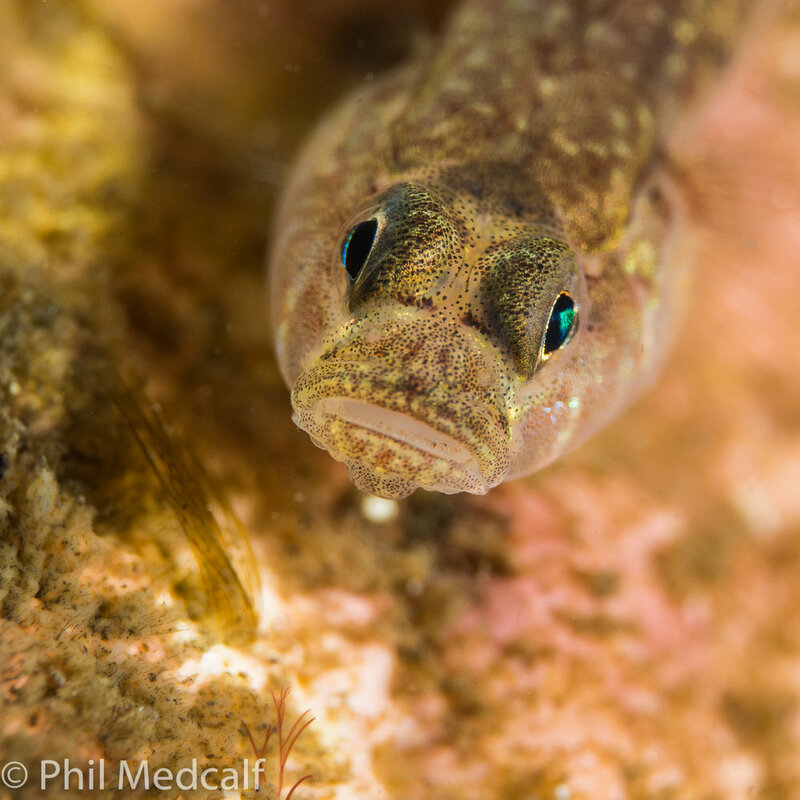 We offer classroom based underwater photography courses with a greater level of information and detail than traditional courses offered by most training agencies. As well as learning about camera operation and housing care, we'll teach you how to compose your images, give you the chance to handle equipment you may not already have such as lenses and strobes. But most of all we'll give you the hints and tips which you rarely get told but will make your underwater photography easier and your pictures better. We also run photo editing workshops using Adobe Lightroom and Photoshop. We'll show you from the essentials of organising and editing pictures in Lightroom to more advanced techniques using Photoshop's Content Aware editing. These courses cover land and underwater photography. See our EVENTS page for upcoming dates.